Tesla, the most popular manufacturer of electric cars in the world, is going to close all its car showrooms. Since then the cars will be sold exclusively through the Internet. It is necessary to reduce the costs of the company. This will make it possible to reduce the cost of the new Model 3 and set its price as it was announced – at the level of $ 35,000. Tesla has already expressed its intension to reduce the price of new cars, but such a decision to reduce costs was a great surprise for the market. Other American automakers will get angry because of the transition to online sales. After all, for about 10 years they have been struggling against the Tesla’s possibility to sell cars through company stores. For Elon Musk, a new sales model is Tesla’s “competitive side”, which will allow it to take advantage of the market and keep it for many years. The Tesla’s CEO notes that at present people prefer to buy everything through the network, and that such an extravagant step of the company is logical and justified. Mr. Musk also said that not all stores would be closed. Several outlets will continue its work, but their goal will be to collect information about potential buyers and present a product. The cars can be purchased only through the Internet. He noted that the residents of North America would spend no more than a minute to buy a car via their smartphones. As of the end of 2018, the company has got 378 stores and service centers. What is more, there will not be traditional test drives. From now on, the buyer will be able to return the car within a week or if it has done no more than a thousand miles. The company will compensate the full cost of the car if it is returned. Regarding the profits in 2019, Elon Musk has already said that the first quarter is likely to be unprofitable due to the large amount of one-time expenses and the postponement of sales of Model 3 in the European and Chinese markets. 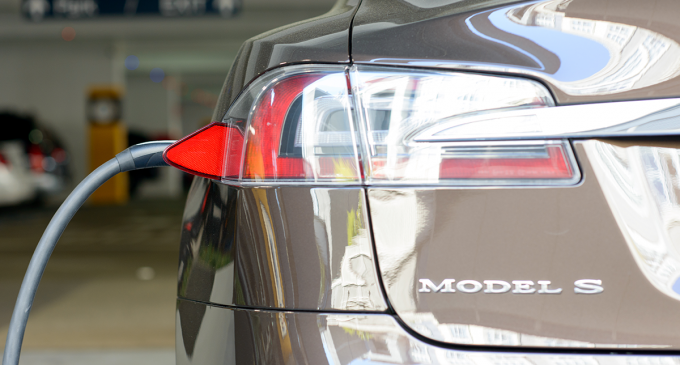 During the bidding process on Thursday, Tesla’s share price has decreased by 4%.